Blackwell Chiropractic Blog Welcome to the Blackwell Chiropractic Blog! 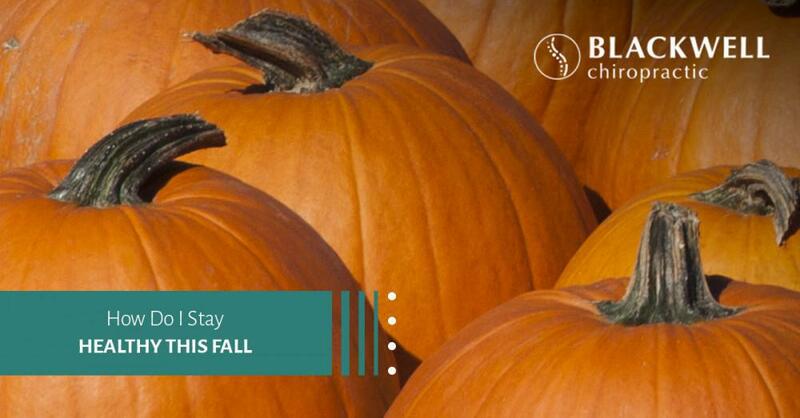 Welcome to the Blackwell Chiropractic blog! 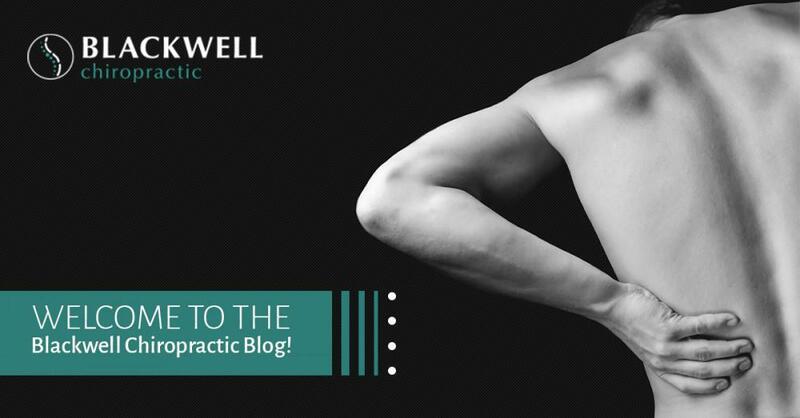 We are excited to launch our blog and will use this space to provide helpful information about our chiropractic and massage therapy services. Additionally, we will share informative and entertaining health tips, advice for wellness care, and nutritional pointers which you can access anytime at the touch of a button. At Blackwell Chiropractic, our priority is providing you with effective chiropractic care, healing massage therapy, and other tools to help you improve and maintain total health and wellness. Educating our patients on how to implement healthy changes in order to feel better is part of the healing process, so be sure to keep up with our blog. 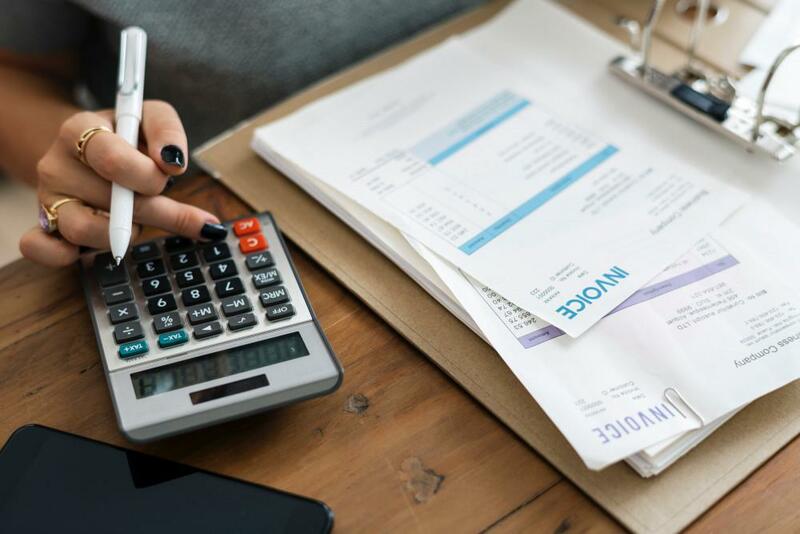 In today’s post, we would like to explore some of the many benefits you may gain from receiving regular chiropractic treatments with our chiropractor, Dr. Graham Robson, DC. 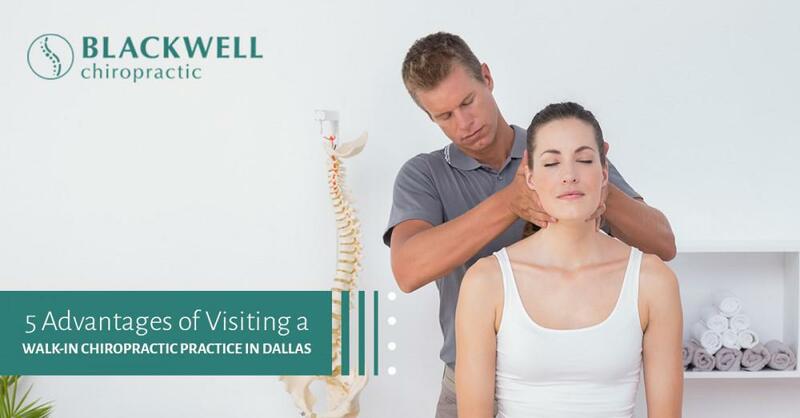 Our practice has undergone some changes since we took over for Dr. Blackwell; however, we continue to provide our communities in and around North Dallas and the Park Cities area with effective chiropractic treatments for the whole family. Please continue reading below to learn about the incredible benefits of receiving quality chiropractic care. Chiropractic care focuses on treating disorders of the musculoskeletal and nervous systems to improve function and mobility. Chiropractic treatments focus on improving and maintaining healthy function of the spinal column and nerves through chiropractic adjustments (spinal manipulations). This manual joint therapy involves the application of rapid and controlled force using the hands, chiropractic equipment, and other treatment modalities. By focusing on the spine and central nervous system, your chiropractor can address the root of your pain and discomfort through a thorough examination and diagnosis to determine the best treatment plan to match your health needs and goals. Chiropractic treatments are more than just spinal manipulations and may involve treatments that include muscle therapy, active and passive stretching, spinal traction, and the application of cold and heat. We offer both chiropractic care and massage therapy because these treatments complement each other and can speed up healing and recovery time. The body is a complicated system made of hard and soft tissues that allow it to function, but when these systems are compromised due to an injury and health condition, pain is a common symptom. Chiropractic care seeks to restore spine and nerve function, which can relieve pain and discomfort in other areas of the body. Chiropractic adjustments are beneficial to your health because these treatments can safely and effectively relieve pain naturally without the use of pain medications and surgery. While taking over-the-counter pain pills and prescription drugs may provide temporary pain relief, they do not address the root of the problem. On the other hand, chiropractic care encourages the body’s natural ability to heal itself, which can restore the proper function of the musculoskeletal and central nervous systems. Therefore, chiropractic treatments provide pain relief for a myriad of pain and health conditions. 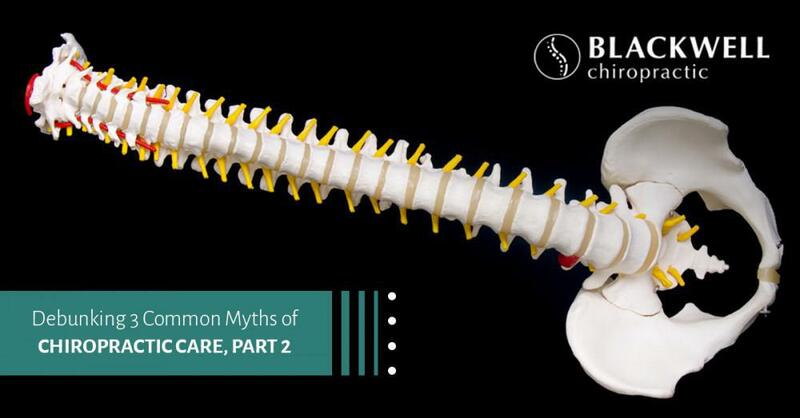 The spine and spinal nerves work together with the brain to control the rest of the body. When a patient has limited function and mobility from an injury, stress, joint dysfunction, or neuropathy (nerve damage), these issues not only cause pain and discomfort, but may inhibit range of motion, movement, and sensations. 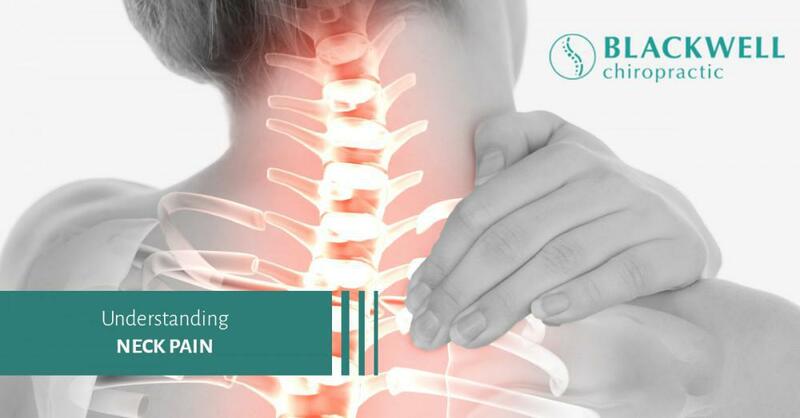 Chiropractic adjustments realign the spine, removing pressure from the spinal nerves, therefore easing pain, improving function, increasing proper movement, and allowing the nervous system to communicate back and forth with other areas of the body. As we mentioned, chiropractic care diagnoses and treats the underlying cause of your pain and discomfort, rather than just simply treating the associated symptoms. Because your chiropractor is primarily concerned with restoring function to the spine and central nervous system, allowing the systems in your body to communicate and work together to heal. Your nervous system is connected to every part of your body, so restoring and supporting its proper function is the key to healing and rehabilitating. Chiropractic care goes hand-in-hand with other alternative and traditional medical treatments including acupuncture, massage therapy, physical therapy, neurology, and general practice medicine. Because chiropractic focuses on restoring proper function to the spine, nerves, and joints, it works well with therapies that focus on soft tissues like massage therapy. Chiropractic and physical therapy are complementary therapies that focus on diagnosing and rehabilitating musculoskeletal issues and conditions to improve function and mobility. Likewise, chiropractic adjustments can ease headaches and migraines, which partners well with neurology. Many medical doctors will refer their patients to chiropractors for natural pain relief treatments. These are just a few of the benefits patients may gain from regular chiropractic adjustments at Blackwell Chiropractic. Not only is chiropractic a safe and effective drug-free alternative for pain relief, but it is also a less invasive alternative to restoring function and mobility by way of surgery. As your trusted local chiropractor in Dallas, our priority is improving your health and wellness so that you can get back to doing the things you love. If you’re ready to start your journey to optimal health, call our team today and schedule for chiropractic care and massage therapy. We look forward to helping you heal! Like this blog post? Be sure to follow our blog so you can access health and wellness tips to improve your quality of life. Thanks for reading!